The Knicks have selected 6’7 SG/SF Thanasis Antetokounmpo with the 51st pick in the NBA Draft. Thanasis is the brother of Milwaukee’s Giannis Antetokounmpo. 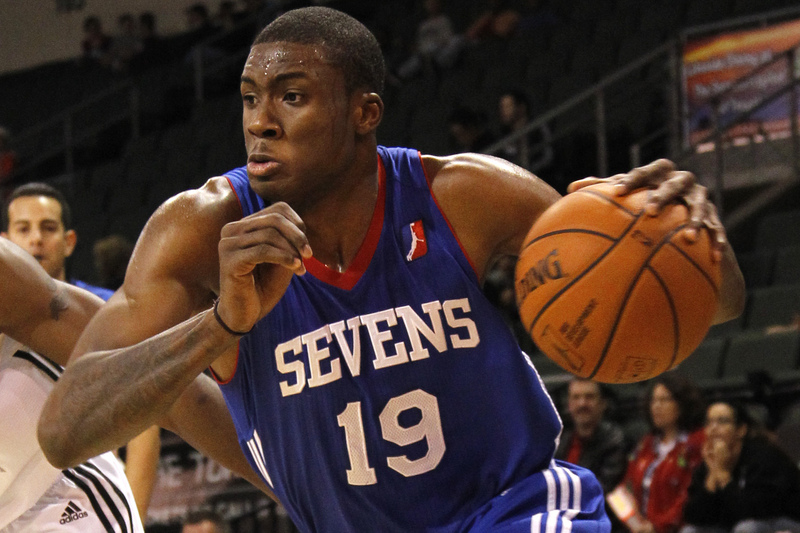 Thanasis, like his brother, is described as an athletic superfreak with solid upside. This entry was posted in Articles and tagged ante knicks, antetokounmpo brother, antetokounmpo knicks, greek freak, greek freak brother, greek freak knicks, KNICKS, Knicks news, thanasis antetokounmpo on June 26, 2014 by Tommy Rothman.